Sixteen frame welds offer durability and strength in a clinically-beneficial package. The Invacare Solara 3G Tilt-in-Space Wheelchair offers adjustability and is easy to tilt. With a 300 lb. 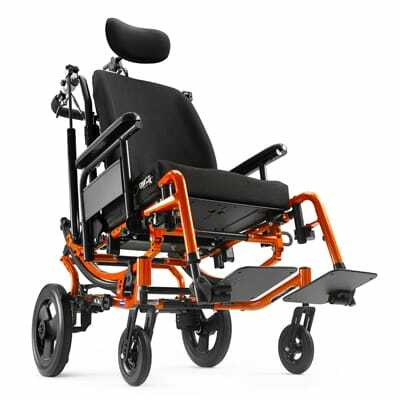 standard weight capacity, tilt assist adjustment and a growable seat pan, the Solara 3G wheelchair offers everything necessary to match a user’s individuality.